Wander through the vineyards and sample regional food and wine at Coolangatta Estate Berry. This restored convict built village boasts an outdoor pool, a golf course and an onsite restaurant and cellar door. Coolangatta Vineyard Berry is a 2-minute drive from Seven Mile Beach and a 10-minute drive from the historic town of Berry. 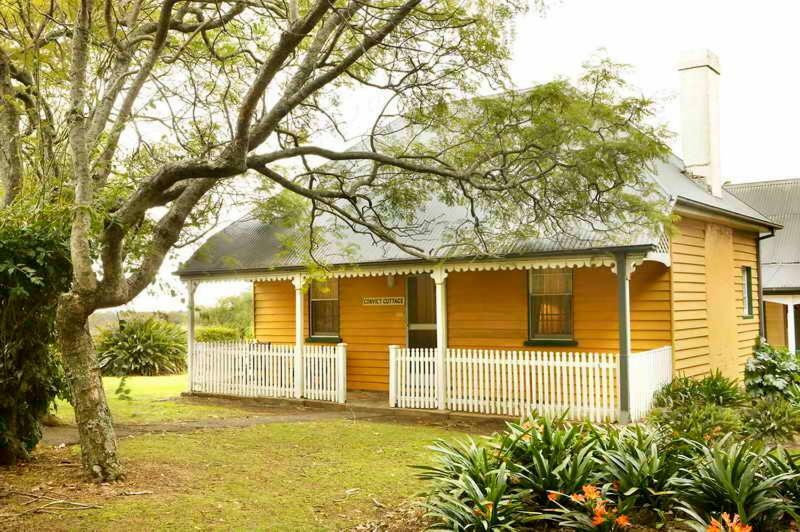 The estate is a 30-minute drive from Kangaroo Valley and a 40-minute drive from Jervis Bay. All air-conditioned rooms feature a flat-screen TV with cable channels. They offer a kitchenette with a fridge, minibar and tea and coffee making facilities. There is also a desk, ironing facilities and an en suite bathroom. Guests enjoy free Wi-Fi and a range of activities including a tennis court, croquet lawn and games room with billiards. You can share a meal with friends in the BBQ facilities. Alexanders Vineyard Bistro is open on selected days for lunch and dinner. Crows Nest Function Room serves a buffet breakfast on weekends.